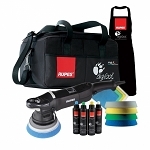 Regular Price: $737.00 - Sale Price: $479.00 The Rupes LHR 15ES Big Foot Random Orbital Polisher Deluxe Kit is an all-inclusive polisher kit that contains everything you need to remove swirls, scratches, water spots and anything else than hinders the shine of your vehicle's paint. 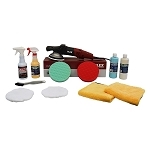 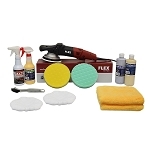 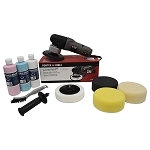 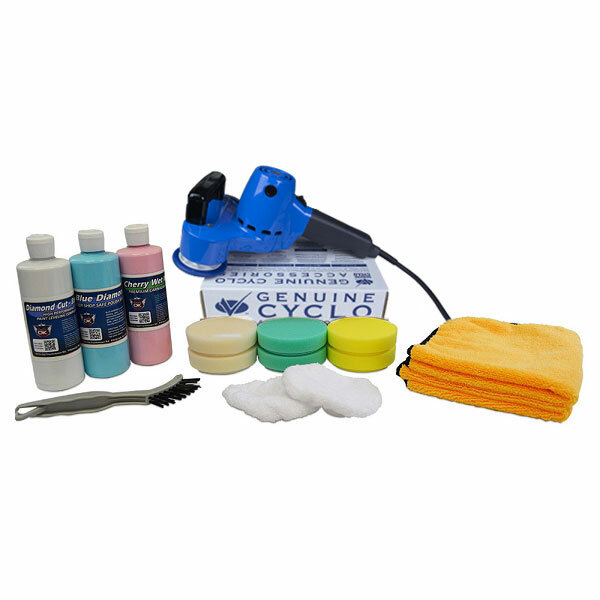 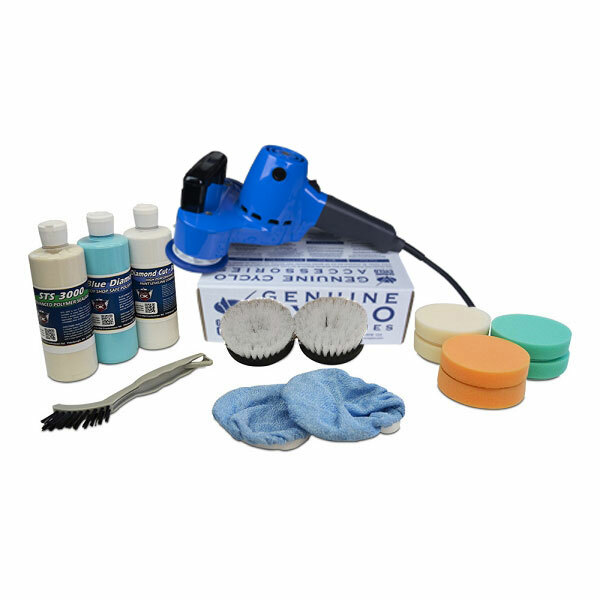 Regular Price: $737.00 - Sale Price: $499.00 The Rupes LHR 21ES Big Foot Random Orbital Polisher Deluxe Kit is an all-inclusive polisher kit that contains everything you need to remove swirls, scratches, water spots and anything else than hinders the shine of your vehicle's paint. 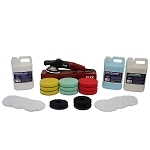 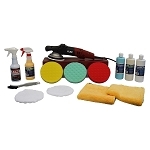 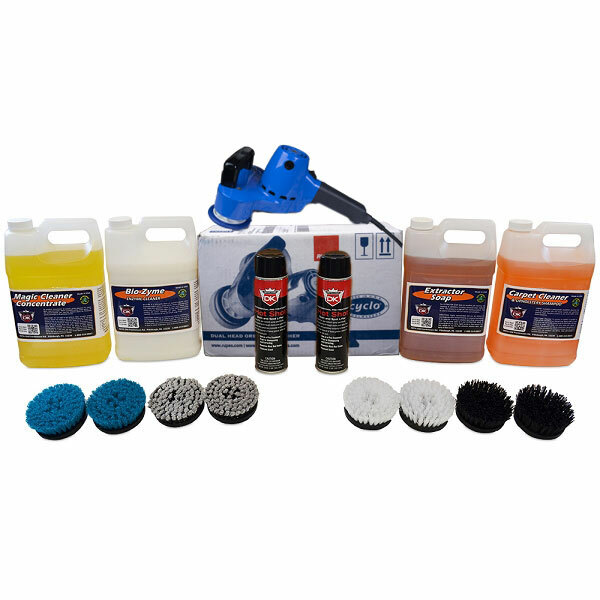 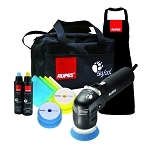 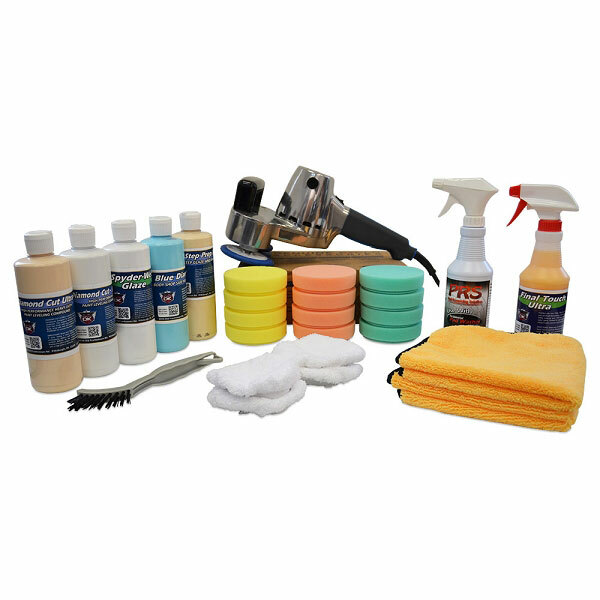 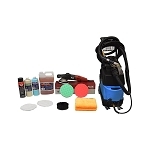 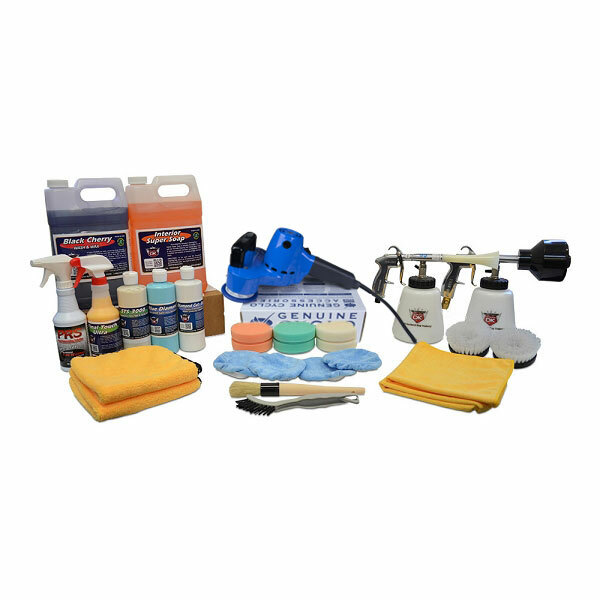 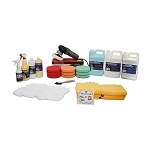 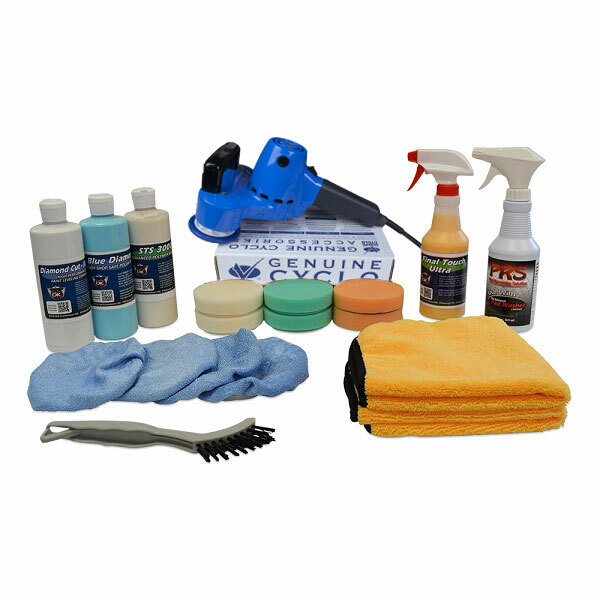 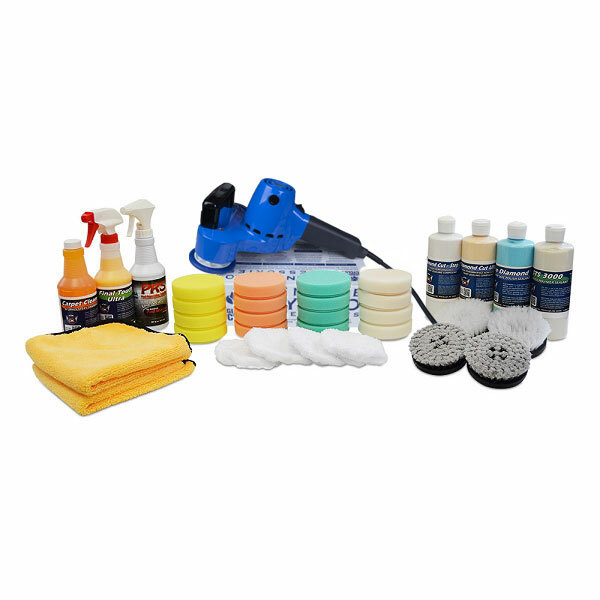 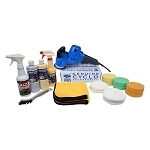 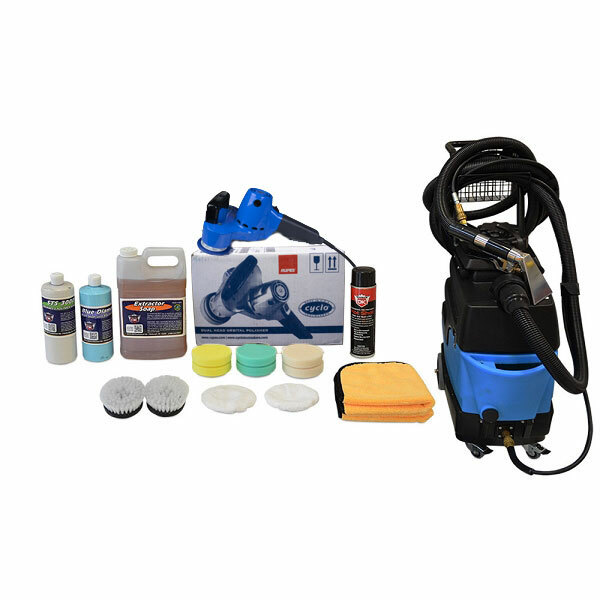 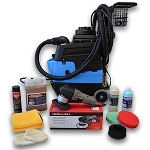 Detail King features the best Car Polisher Kits! 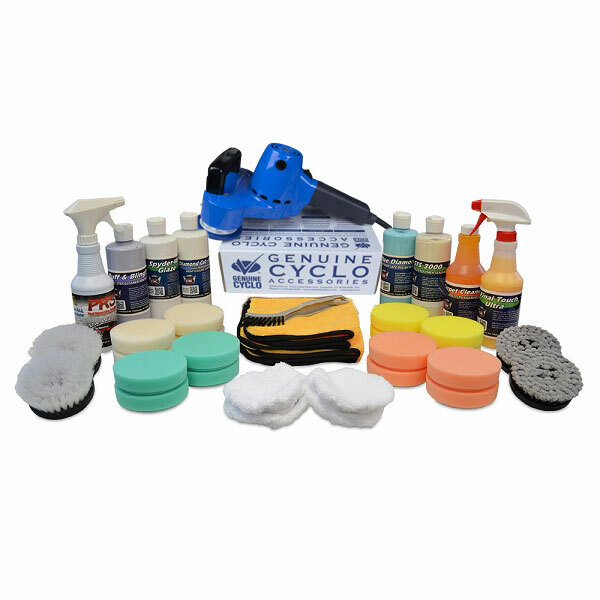 Dual Action polishers like Rupes, Flex, Porter Cable and Cyclo are by far the safest options when it comes to car paint correction and polishing. 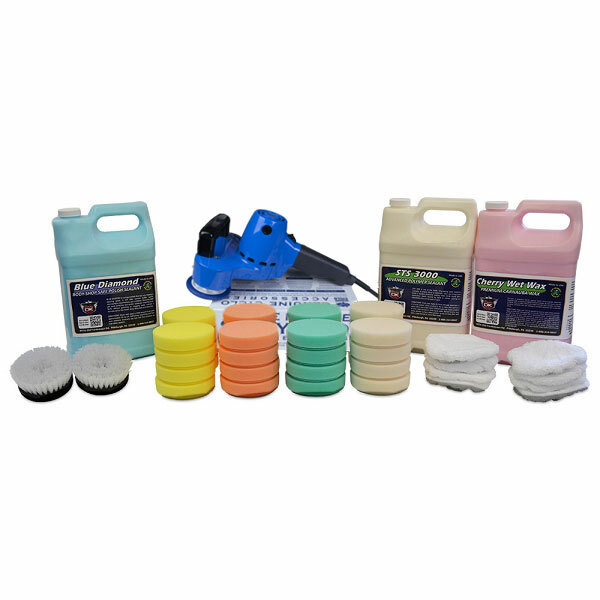 Most dual action orbital polishers operate by oscillating numerous times per second in the same direction. 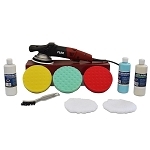 With the latest technological advancements dual action polishers from Rupes and Flex actually can correct painted surfaces just like a rotary without the threat of damaging the paint. 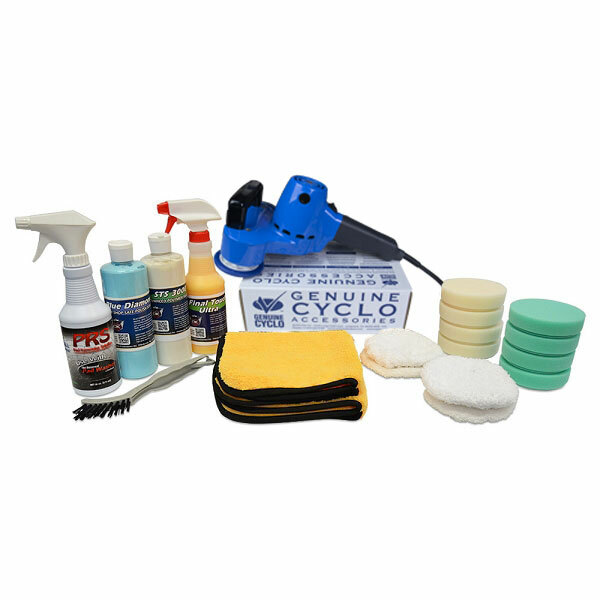 This enables you to safely cover every part of your vehicle’s paint, with very little risk of doing damage to the paint. 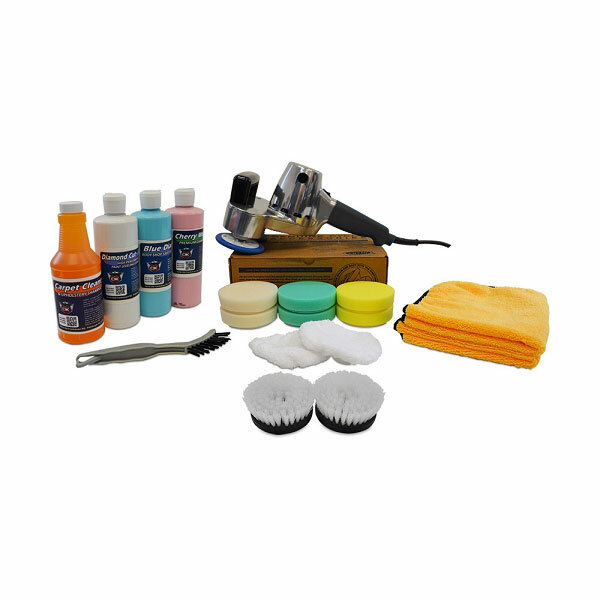 Dual action polishers like a Cyclo or Porter Cable are excellent polishers especially for beginners and we carry all of them.